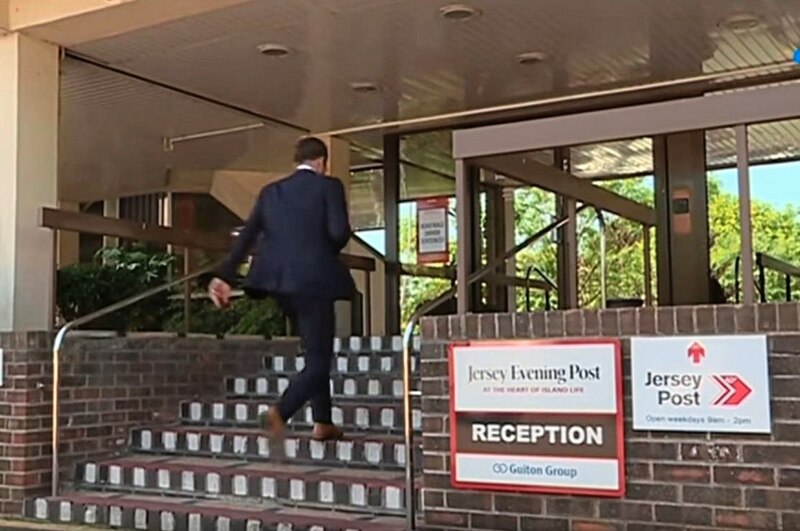 In a 3 minutes TV report broadcasted in France 3 Normandie, the TV journalist interviewed Jane Delmer, sub-editor of the Jersey Evening Post, who is the main partner of Le Rocher. Le Rocher is a quaterly edition in French published in Jersey since 2016. La Maison de la Normandie et de la Manche initiated the project as there was no French press since 1959. The reports also highlight the BBC chronicle “Un tour en France” made by Maison de Normandie and the Alliance Française de Jersey on a weekly basis also since 2016 in partnership with BBC Jersey. To be noted: it seems to be the only French programme within the BBC world network.